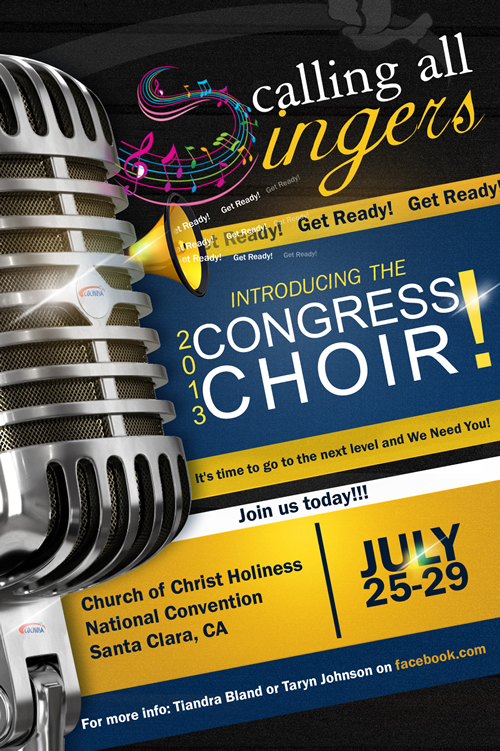 A big thank you to all who participated in the Congress Choir 2013. I look forward to working with you next year in Atlanta. We are looking for the diocese with the most participants. A trophy with public acknowledgement will be presented to the diocese with the most participation.